The PTH is engineered to handle self-wound film such as tapes or laminates in roll-fed applications. The machine has a horizontal design for low clearance press mounting. Downtime due to roll changes is eliminated, saving time and increasing efficiency. 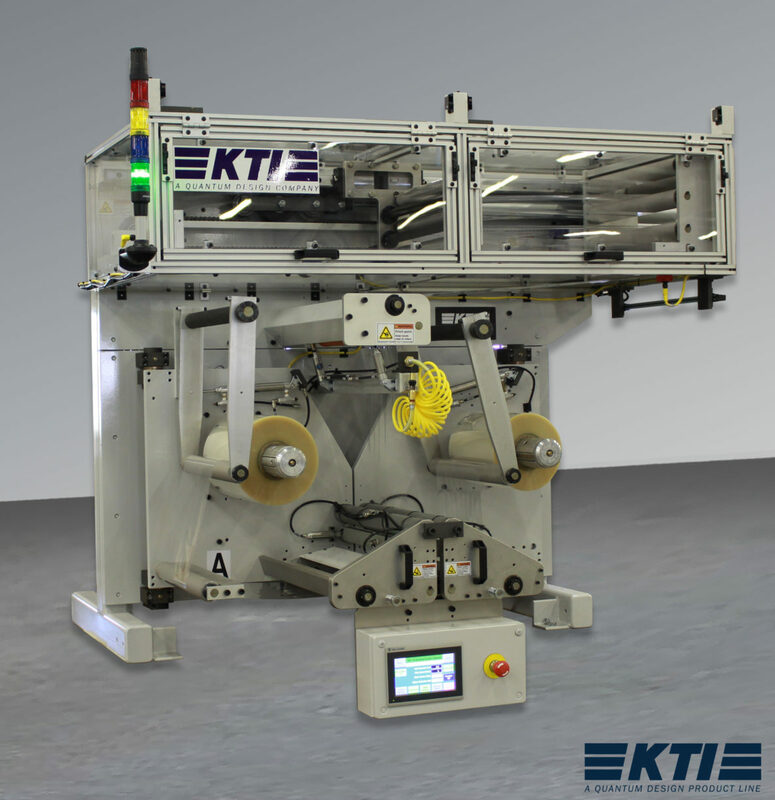 Engineered to handle self-wound film such as tapes or laminates in roll-fed applications. Horizontal design for low clearance press mounting. Swing out splicehead and spindles for easy splice preparation. Roll follower assembly for unwinding of self-wound-single-direction.